The Police Cadet Corps is designed to prepare candidates for entrance into the Metropolitan Police Officer Recruit Program and ensures that a steady stream of District of Columbia youth are actively recruited as future police officers. Cadets are 17-24 year-old uniformed civilian employee, working part time for the Metropolitan Police Department (MPD) while attending the University of the District of Columbia. The Department funds up to 60 college credits to enable District residents with a high school degree from a District high school or a GED to meet the college education requirement.  Cadets must earn up to sixty (60) college credits at the University of the District of Columbia Community College to satisfy MPD's police recruit entrance requirement. The program helps cadets develop the leadership and analytical thinking skills required to meet the challenges of their complex roles as problem-solvers, service providers, and professionals in the criminal justice system of the 21st century. Recruits will spend part of their time working specific job assignments to support the day-to-day operations of the MPD, perform rotating assignments among the districts and divisions, and gain familiarization with the daily operations of the Department. Complete the initial job application online to receive a invitation to an upcoming orientation date within five to ten business days. Receive permission from your parents or guardian to enter the Cadet Program if you are under the age of 18. Undergo a background investigation (criminal checks, references, employment, social media checks, etc.). Pass a medical examination, including a drug-screening test. Candidate must possess at least 20/100 vision, correctable to 20/30 in both eyes (contacts are permitted, but must be worn for six (6) months or Lasik-type surgery at least six (6) weeks prior to examination). Also must be of proportionate height and weight as measured by percentage of body fat. Pass an entrance examination by the University of the District of Columbia Community College in English and Math. *Cadets must be full-time students at UDC and full-time civilian employees with MPD. **Cadets convert to career police status upon completion of up to sixty college credits and acceptance into the Recruit Officer Training Program phase. Recipient of a GED issued by the District of Columbia.